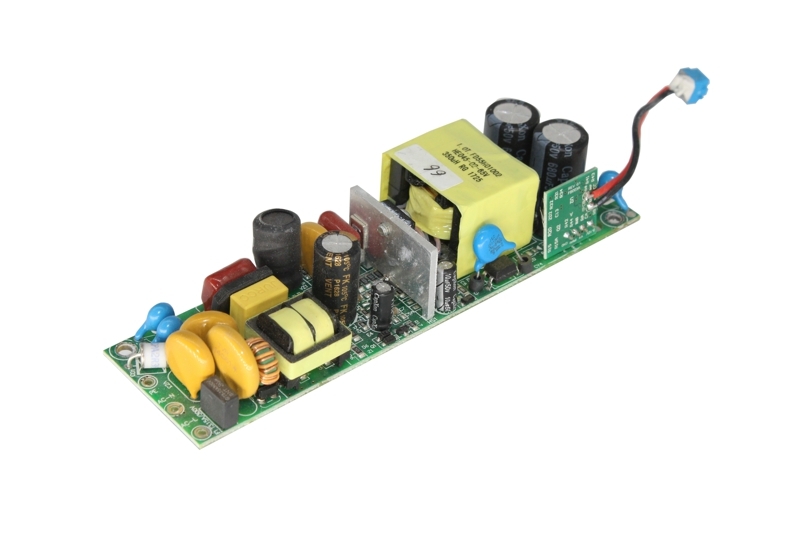 3 in 1 dimming mode:0‐10V,PWM,RX. 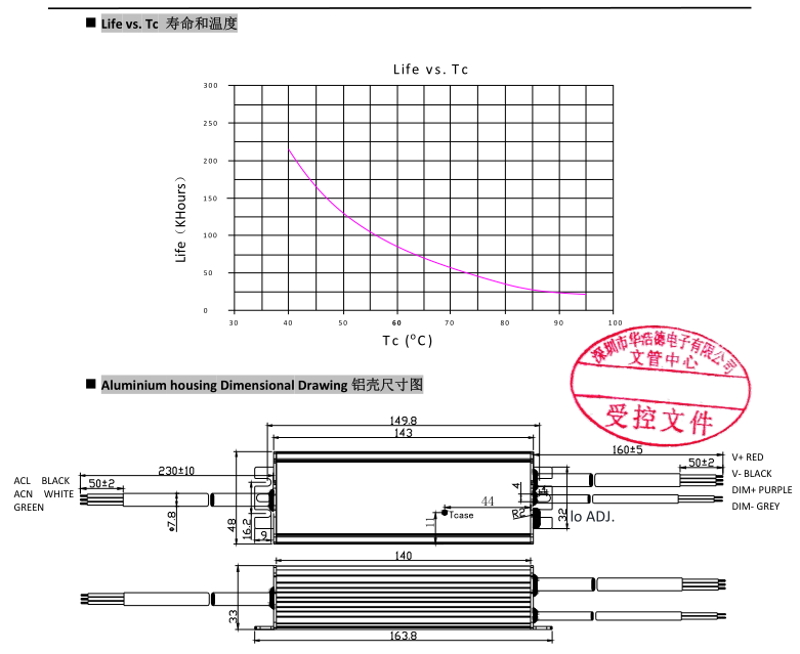 Smoothly dimming(0‐100%),can dim to off. TUV CB CE UL FCC Certified. 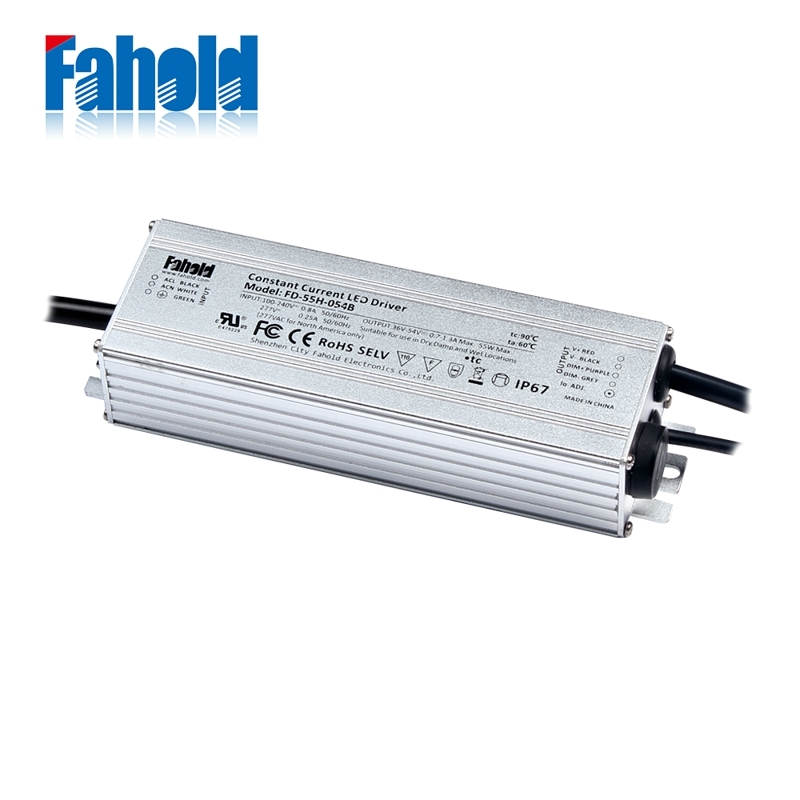 PROTECTION:Short Circuit,Open Circuit,over voltage,over temperature. Canopy lights,Street lights,High bay lights, Wall Pack lights. LED Advertising Sign,LED Architectural Lighting,LED Commercial Industrial Lighting,LED General Luminaries,Commercial Led Wall Lights. Looking for ideal Canopy Drop Light Driver Manufacturer & supplier ? We have a wide selection at great prices to help you get creative. All the Canopy Hanging Light Driver are quality guaranteed. We are China Origin Factory of Canopy Hood Light Fixtures. If you have any question, please feel free to contact us.